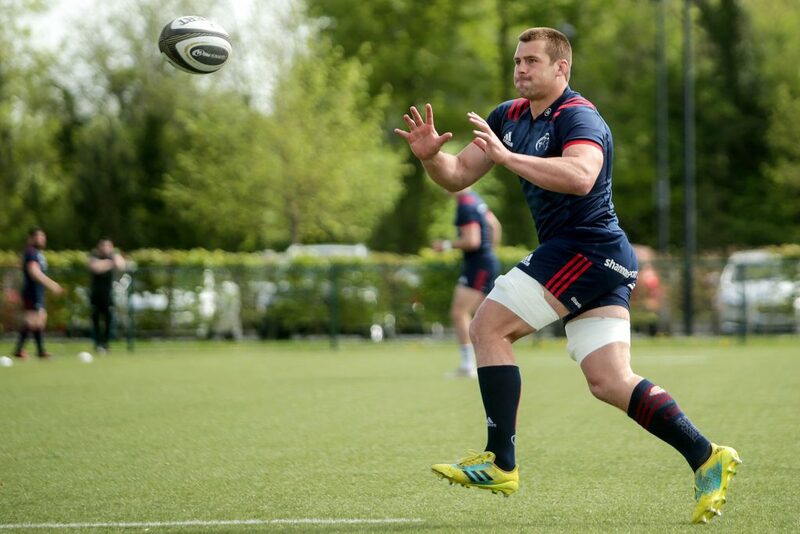 Munster Head Coach Johann van Graan has signed a contract extension. 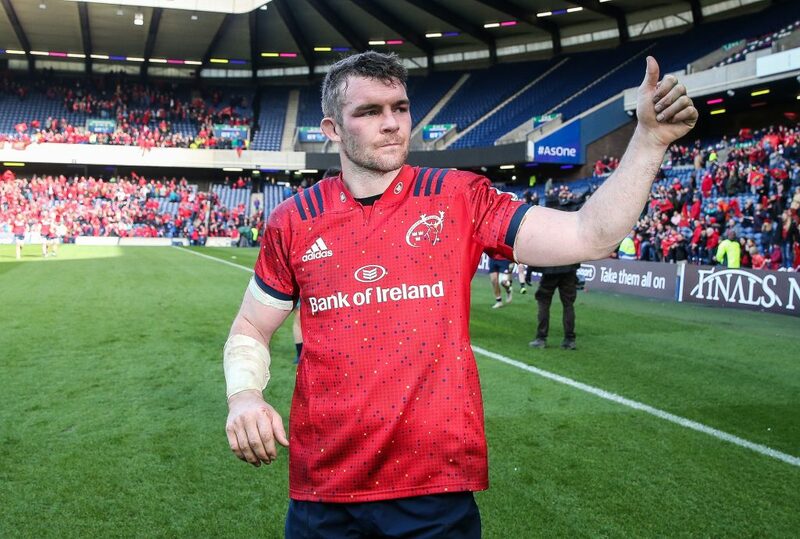 Commenting on the news, Munster Rugby Acting CEO Philip Quinn said: “We are delighted Johann has committed his future to the province. There was a significant amount of interest from other clubs so it was always going to be a challenge to retain the services of a coach of Johann’s calibre. However, Johann is fully committed to Munster Rugby and I believe it is a statement of intent from the province that we have finalised this deal. 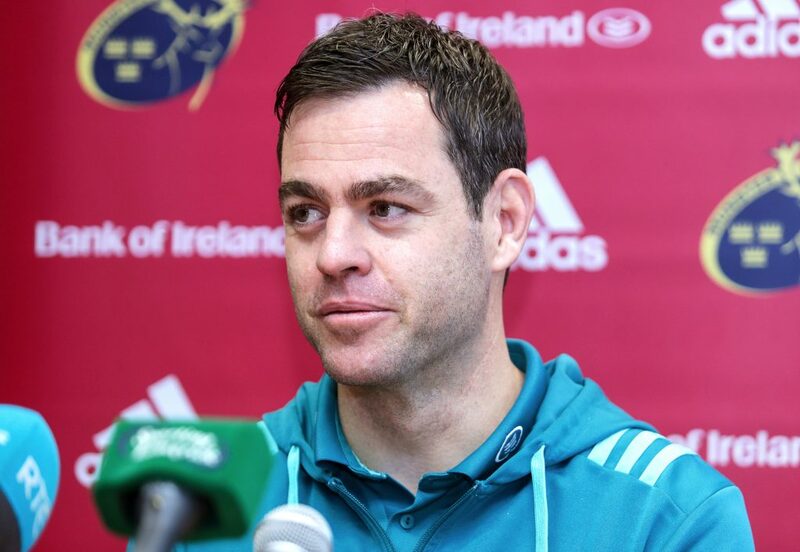 Head Coach Johann van Graan added: “I am very happy and grateful to be in this position, knowing that I can continue to work with this incredible group of people and play my part in shaping Munster’s future. Coming to Munster I wanted to become part of the community, and every day I get to experience that sense of belonging with my family and I settling in from the very beginning.